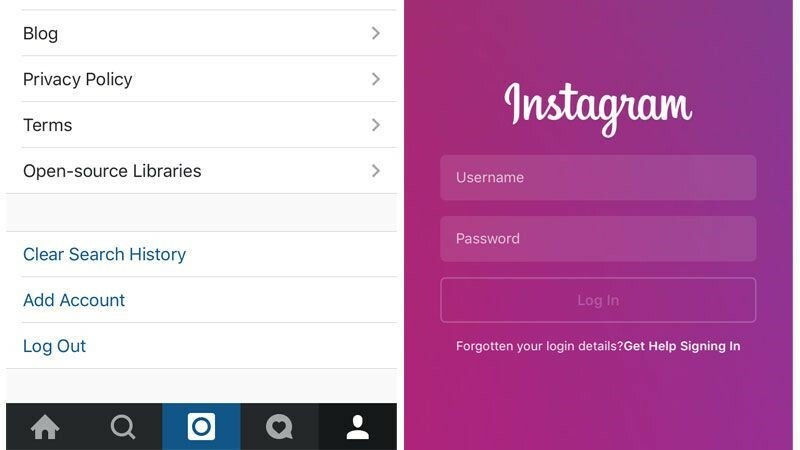 If you’re trying to create a new Instagram account on your mobile device (iPhone or Android), you may receive this error that prevents you from signing up a new account when you get to the create username screen. Telling you to “keep trying” can be very frustrating and wouldn’t help in any way as the error usually persists. Instagram shows you this error if you have created too many accounts using the same device or have added too many accounts using the same app. Creating multiple accounts is not the only reason behind this error, it can happen due to different reasons such as if you are using a VPN to signup then it may show you Sign Up Blocked error. Instagram blocks the device to stop spam and automated bots. If you’re trying to create an account from the blocked IP Address, then you can face the Sign Up Blocked error. Fixing the Sign Up Blocked error is very easy; you just have to go through the guides below to know more. The easiest way to fix Sign Up Blocked error is by changing your browser. For example, if you are using Instagram and getting the Error in Google Chrome browser, then you can use some other browser such as Firefox or Opera to create the account, and you won’t receive the error anymore. If changing your browser doesn’t work out, then you can use a VPN to fix the error. Just download any Free VPN and connect it with any server. 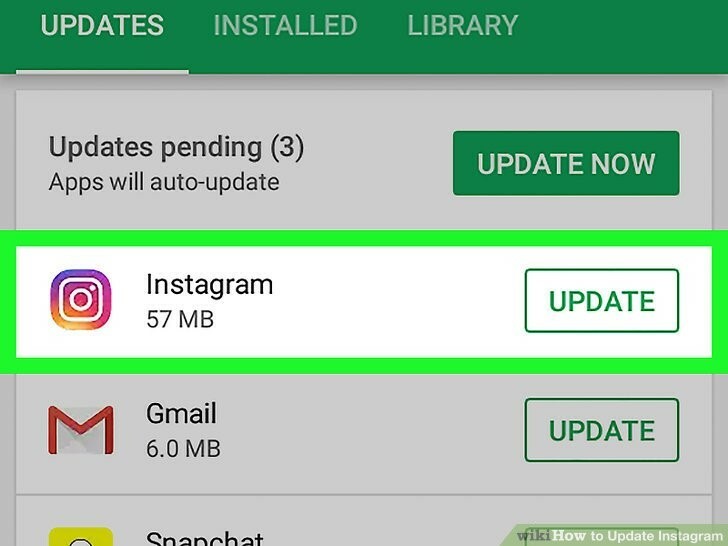 Create a new Instagram account and then disconnect the VPN and enjoy. Sometimes Instagram takes stern action and blocks the IMEI Number with the IP. In this case, you can’t create an Instagram account from the device no matter which browser you’re using. So, you have to change the device or use the Desktop for signing up to Instagram. 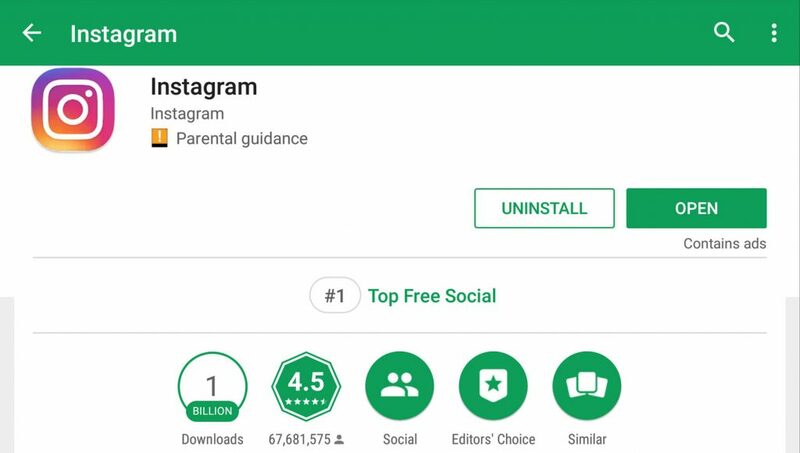 Once you’ve created the new Instagram account on any other device, then you can use it on any device whether you’re blocked from creating the account or not. Sometimes using Incognito Mode on the Google Chrome browser may work to fix the error. If you are blocked from creating the account on the Instagram app, then you can create a new account in the Incognito Mode of the Chrome. 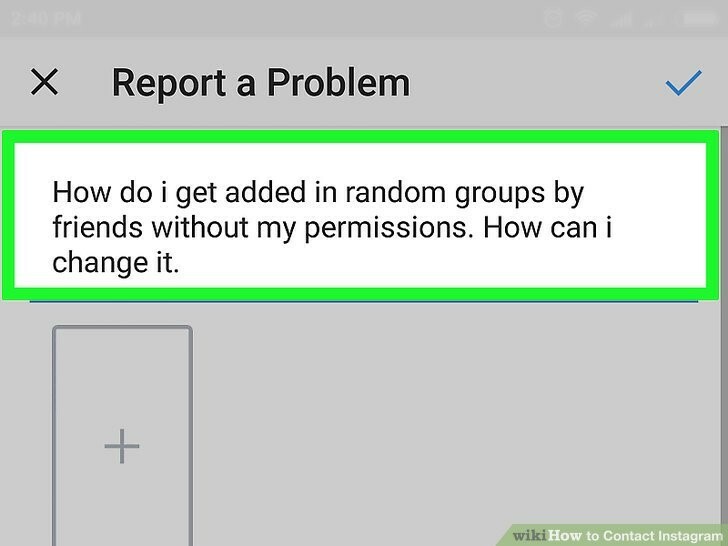 It works mainly when you are blocked from the app, not the browsers. If you know a better way to fix this error, then please share it with us in the comments below. Also, remember to share it with your friends if it has helped you in any way.